We are within easy access of Rios best beaches, shops and metro. 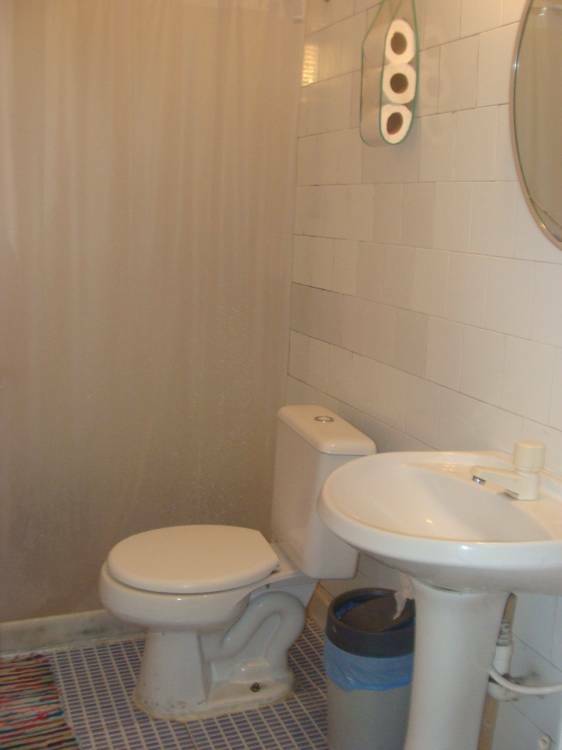 We offer all the facilities you need to make your stay in Rio a very pleasant one. 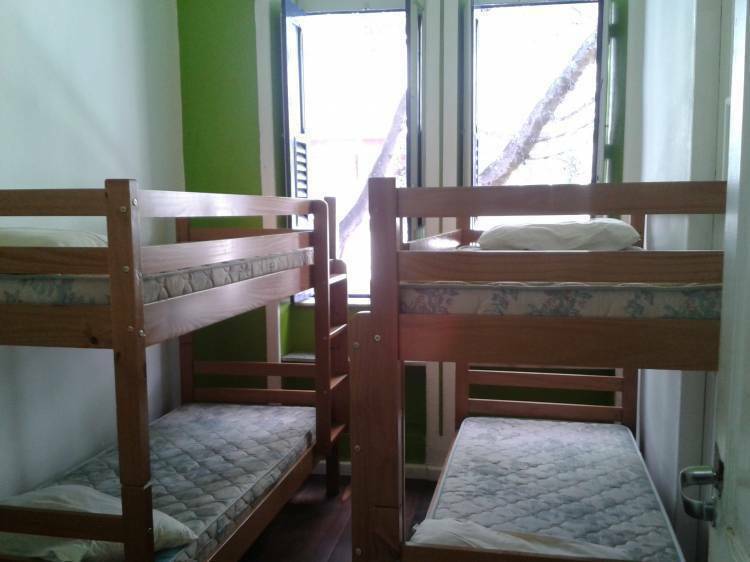 Our family-run hostel has a 24 hour reception complete with friendly English speaking staff. We provide tourist information, guide books, and maps of Rio, all free of charge. We have ensuite, private and shared rooms, fully-equipped guest kitchen, cable TV, internet access, bike rental, bar, breakfast, individual lockers and more. In short it is quality accommodation at affordable prices! We accept VISA ! Try our special services: hang gliding, boat tour, city tour, surf classes, favela tour, hiking, Maracana football matches, samba rehearsal, and more. Ask our staff for the best tips. We offer all the facilities you need to make your stay in Rio a very pleasant one. 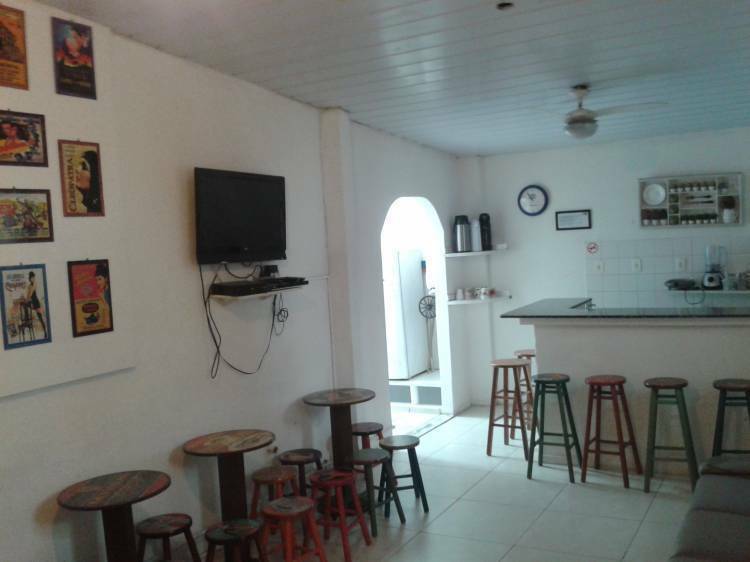 Our family-run hostel has a 24 hour reception complete with friendly English speaking staff, we provide tourist information, guide books, and maps of Rio, all free of charge. We have ensuite, private and shared rooms, fully-equipped guest kitchen, cable TV, internet access, bike rental, bar, breakfast, individual lockers and more. In short it is quality accommodation at affordable prices! We accept credit cards ! 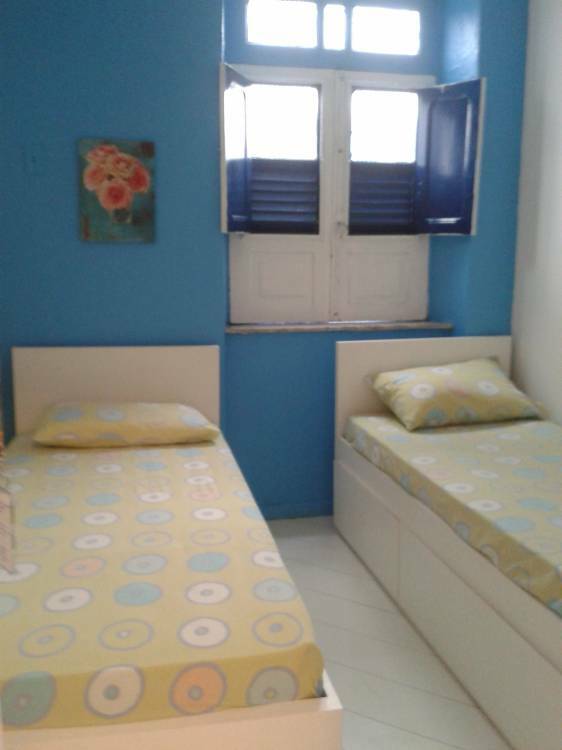 Rooms with a double bed, cable tv, minibar, air conditioning and private bathroom. 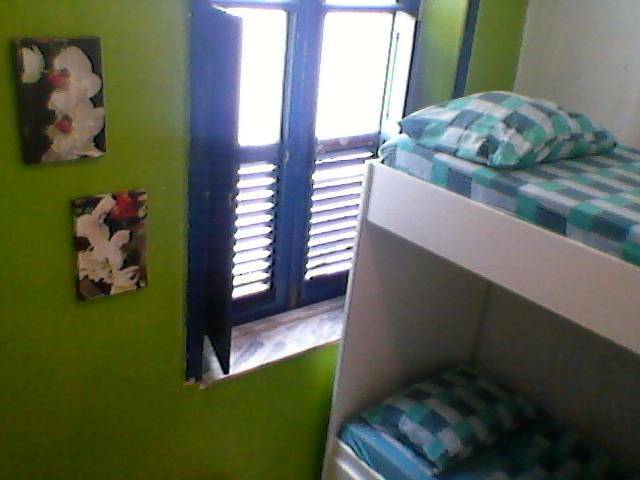 Sun Rio Hostel is centrally located, in the neighbourhood of Botafogo, South Zone, just a few minutes from Rio's main attractions. We are within easy access of Rios best beaches, shops and metro. 15 minutes from Rodoviária (Central Bus Station). There will be NO ANY type of refund. Any change or cancellation will be charged 100% fine of the deposit. If the guest does not appear on check in day, the booking will be automatically canceled and the room will be open for sale. We will charge 50% of booking on credit or debit card. Any changes or cancellation may loose the 50%. For specific dates (New Years, Carnival and Wold Cup) we charge 100% of booking, with same conditions. Any changes may loose everything. Take local bus 127 or 128 or 172. Get off in front of Botafogo Praia Shopping Mall, on Praia de Botafogo Street. Keep walking in the same direction as the traffic for one and a half blocks. 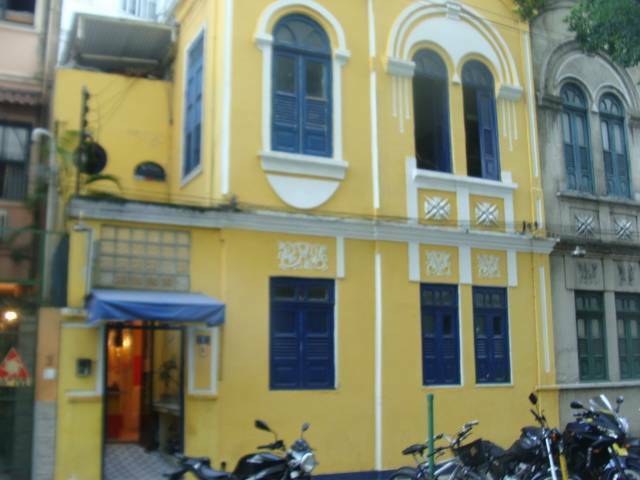 We're located between Sao Clemente and Voluntario da Patria streets, in a small Mews. It's a yellow house. Take a special bus called Real Bus, just outside the airport. Get off in front of Botafogo Praia Shopping Mall, on Praia de Botafogo Street. Keep walking in the same direction as the traffic for one and a half blocks. We're located between Sao Clemente and Voluntario da Patria streets, in a small Mews. It's a yellow house.